Isn’t this just the coolest cheese grater you’ve ever seen?! 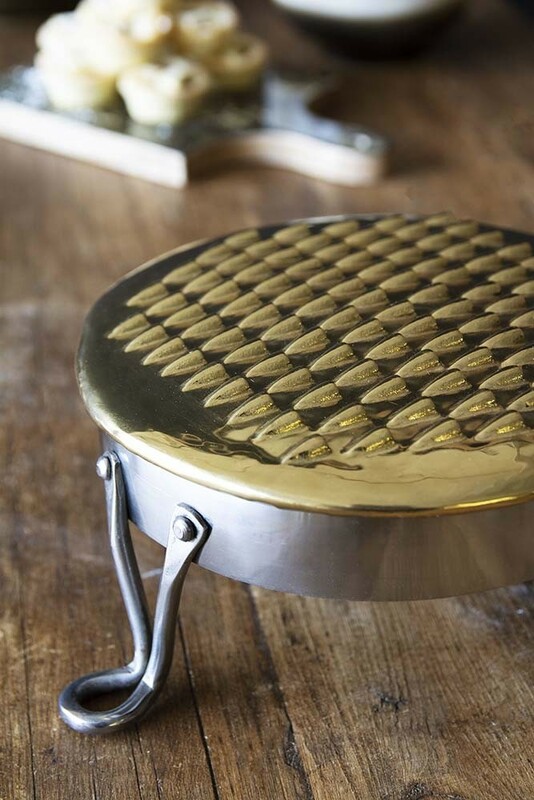 Totally unique the Large Brass Cheese Grater On Feet will add humour and eclecticism to your kitchen. 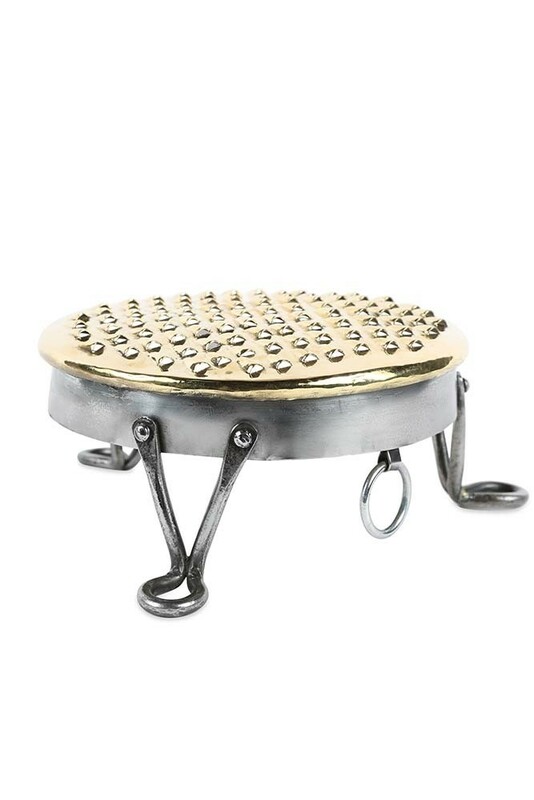 A fabulous kitchen accessory that you won’t mind on display on your counters, this Large Brass Grater On Feet is perfect for all of grating needs! From cheese to carrots, you can easily grate your food onto your chopping boards and dishes. 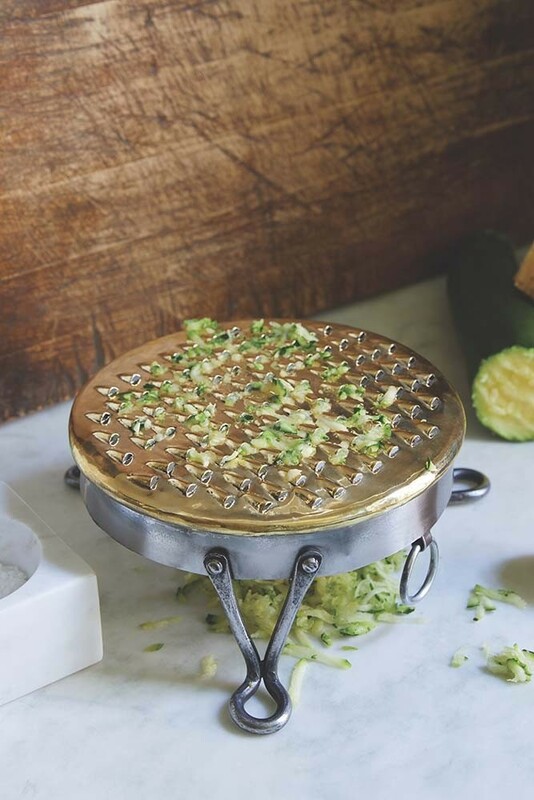 A unique kitchen essential, we think that the Large Brass Cheese Grater On Feet would make a wonderful gift idea for the foodie or Master Chef in your life!